The common features of a livable commmunity involve a place that’s safe, has usable outdoor spaces, provides opportunities for work and play, and includes needed services and effective ways to get around, no matter a person's age or life stage. Photo courtesy city of Suwanee, Ga. 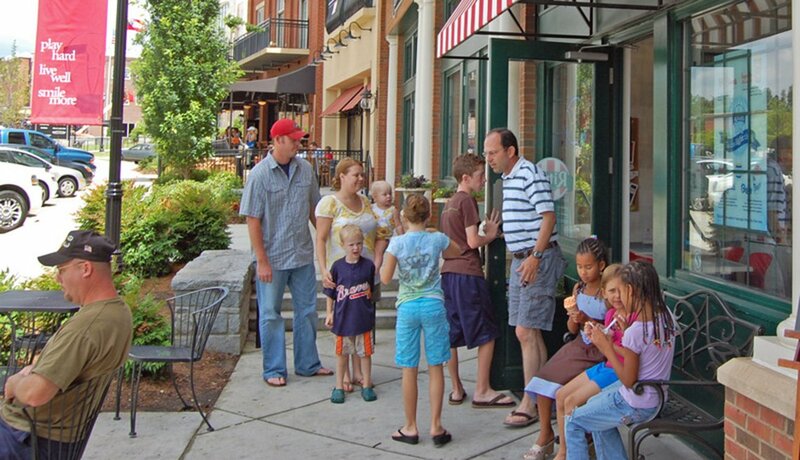 The original downtown in Suwanee, Ga., was historic, but off the beaten path. The city's still new, built-from-scratch town center is now a busy gathering place with shops, eateries, an outdoor amphitheater and a splash fountain for kids. 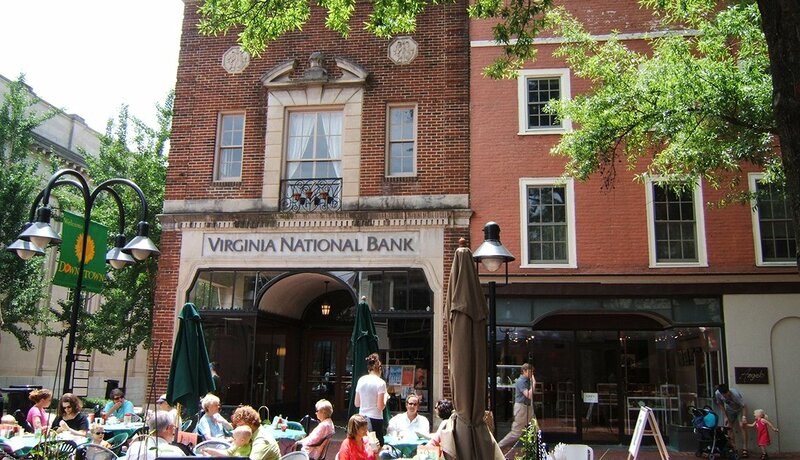 Sidewalks can be destinations, such as in Charlottesville, Va., where the sidewalks on E. Main Street provide room enough for dining as well as passersby. Street-level light fixtures illuminate the area after dark. Trees and umbrellas supply shade. Pedestrian-only byways are so rare that in many communities the only safe place to go for a walk is inside a shopping mall. 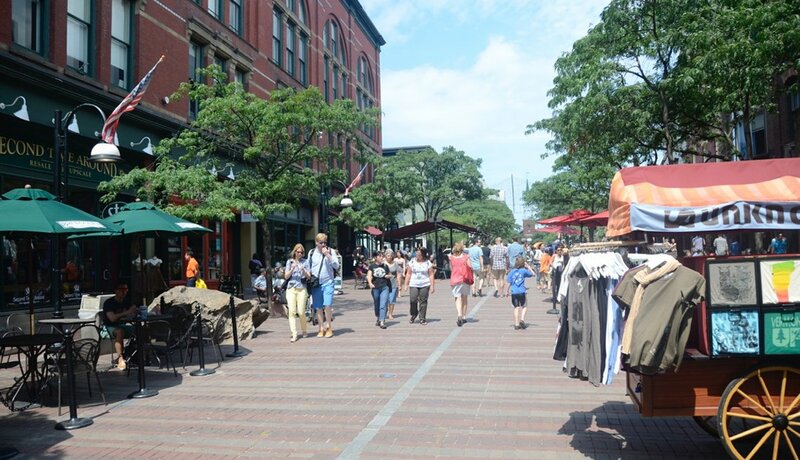 This outdoor mall on Church Street in Burlington, Vt., is a "totally hopping place, even in cold weather," says a resident. 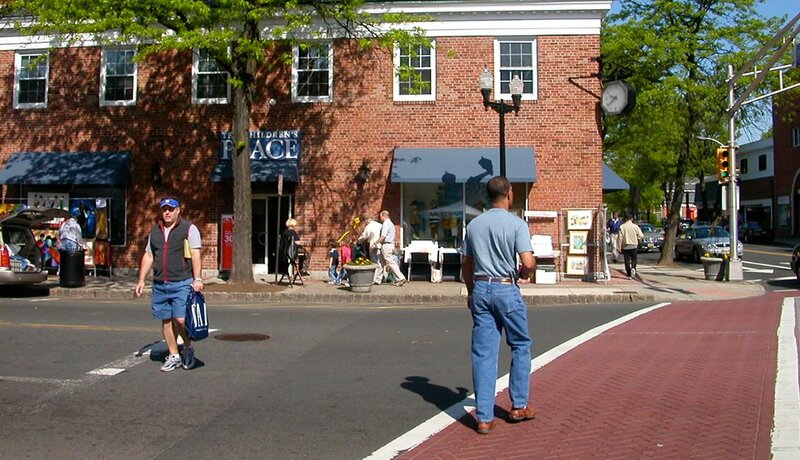 Brick crosswalks at the busy intersection of Elm and East Broad streets in downtown Westfield, N.J., provide clear indicators of where drivers should stop and pedestrians should (ideally) walk to more safely cross the road. Getting from a bus stop on Manchaca Road in South Austin, Texas, to the senior center across the way required nerves of steel. (See the video link below left.) 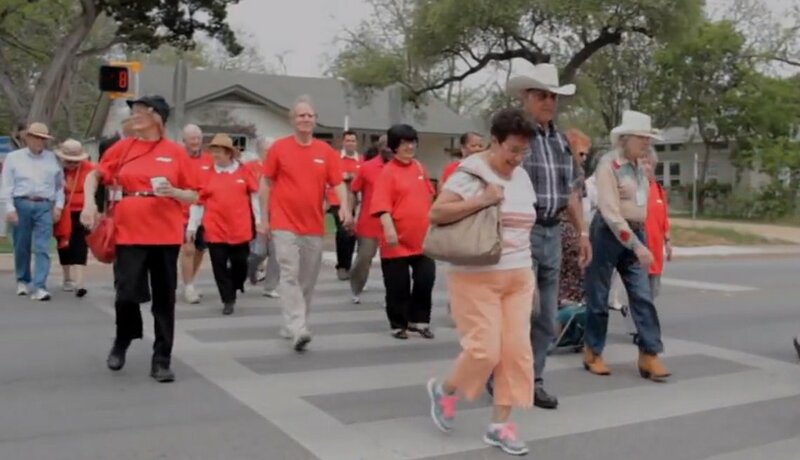 AARP members lobbied for a crosswalk and traffic signal — and won! 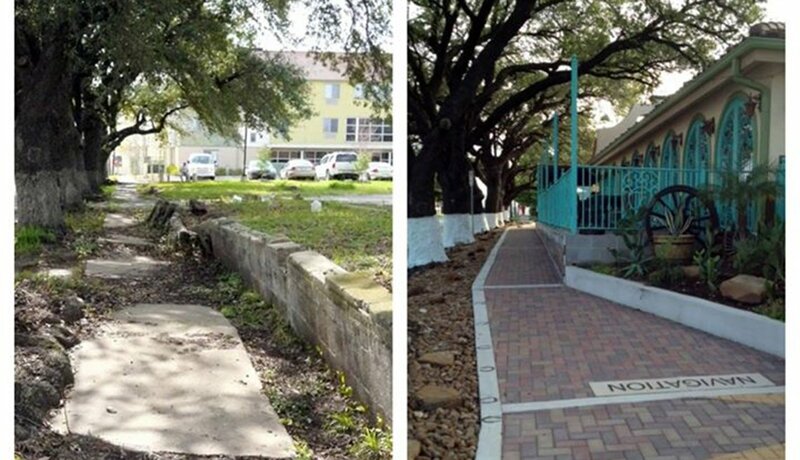 As part of a renovation project in Houston, a rocky path received a facelift. Now, the Navigation Boulevard walkway can be safely used by everyone for whom loose gravel and broken cement are an accident waiting to happen. 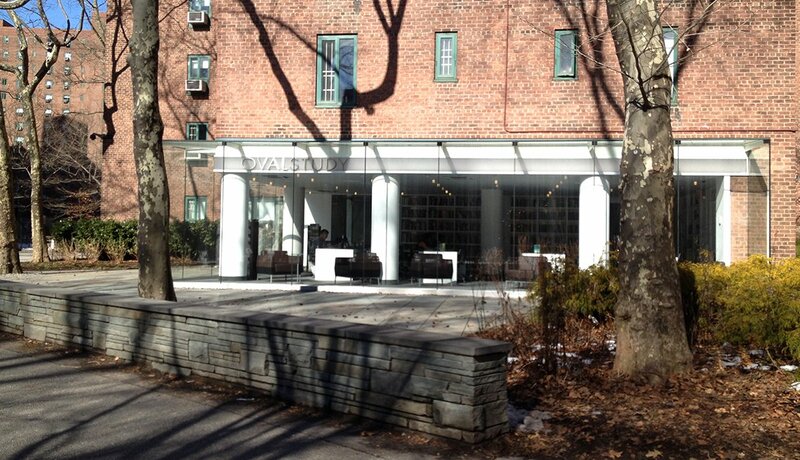 Manhattan's Stuyvesant Town apartments date to the 1940s, but it's only been a few years since the ground floors of several buildings were converted into community spaces, including a café, a children’s center and (left) a shared reading room. 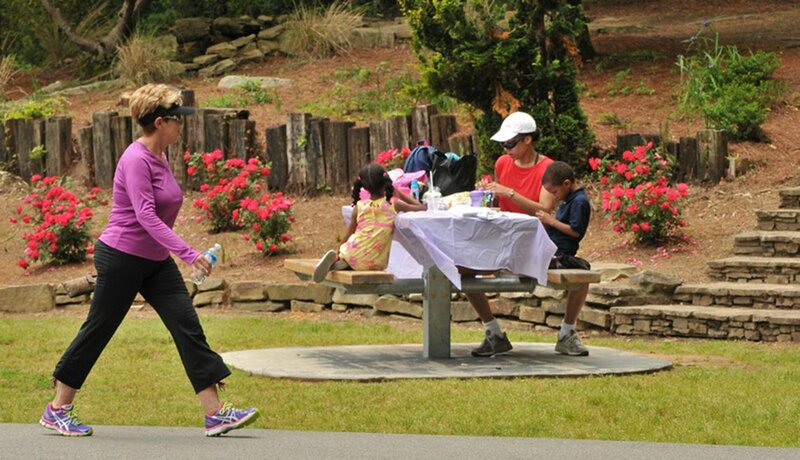 A decade ago, Suwanee, Ga., had less than 25 acres of parks and trails. The city's strategic plan to increase and preserve its green spaces has resulted in more than 325 acres of parks, paths, playgrounds and (see the next slide) gardens. 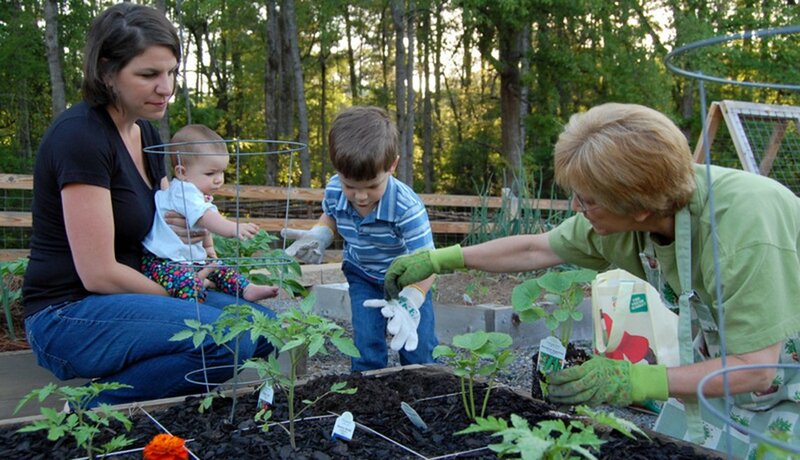 The Harvest Farm Community Garden — the largest organic garden in Georgia — is owned and operated by the city of Suwanee. Raised planting beds are rented by residents and (if any of the 76 plots remain) non-residents too. 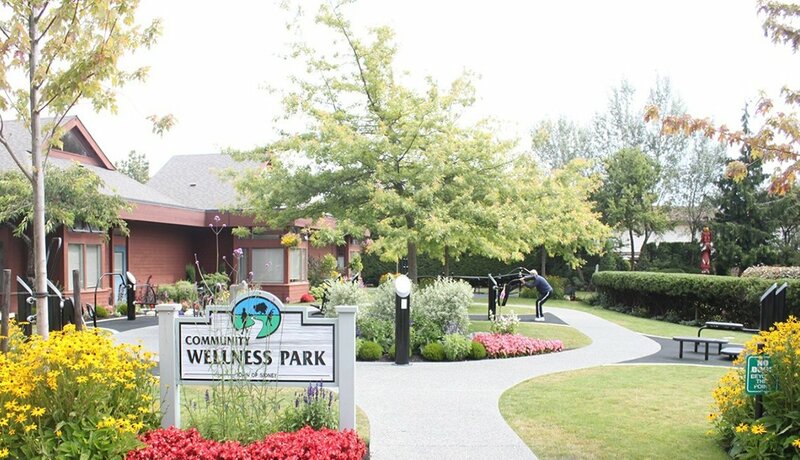 Just steps from the public library, the Community Wellness Park in the Canadian city of Sidney is an outdoor exercise space. 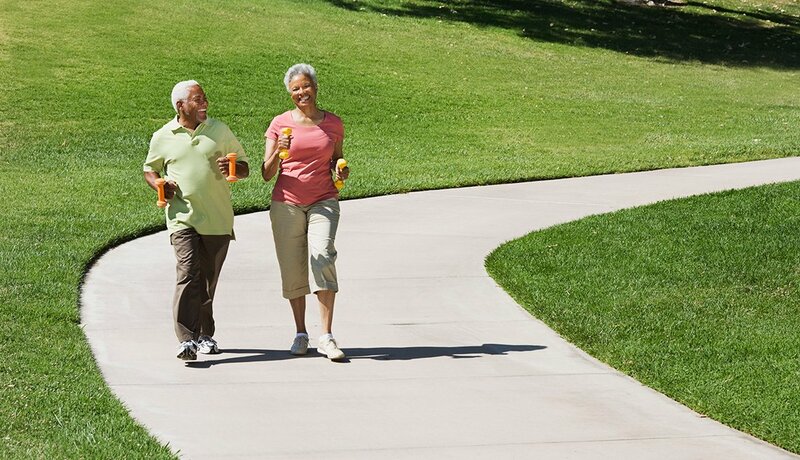 Offerings include cardio steppers, a mobility rehabilitator and Tai Chi wheels. Not everyone has a driver's license, or owns a car. 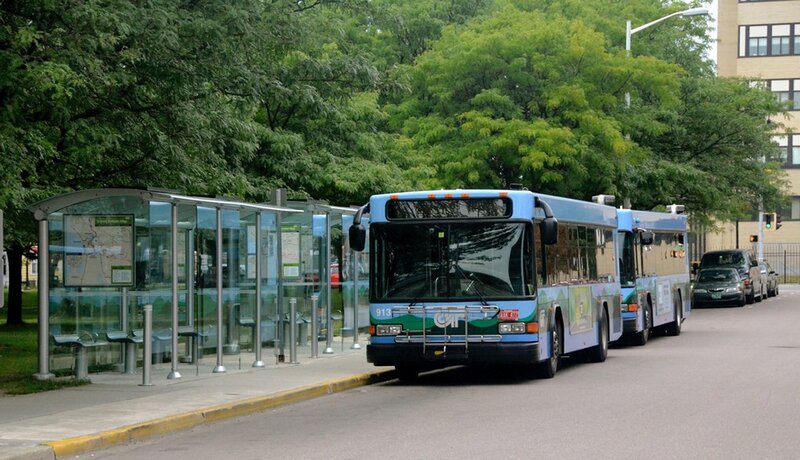 Safe, reliable, public transportation options (such as these buses in Burlington, Vt.) can help people make their town, city or community a lifelong home. Traveling by bus, train, foot or bicycle are useful ways to be out and about. 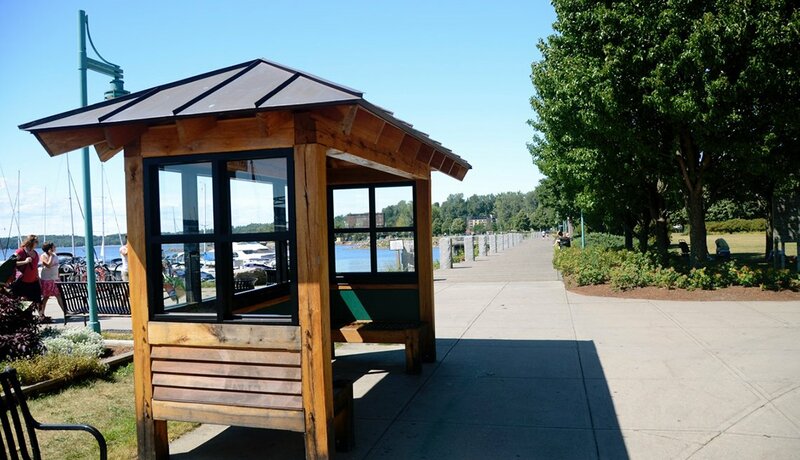 If the weather turns bad, or tired feet need a break, outdoor shelters (such as this one along the Vermont side of Lake Champlain) are a welcome refuge. Think about the places you frequent. Do the locations have appealing, livable features? Perhaps you’ve been involved in livability efforts. 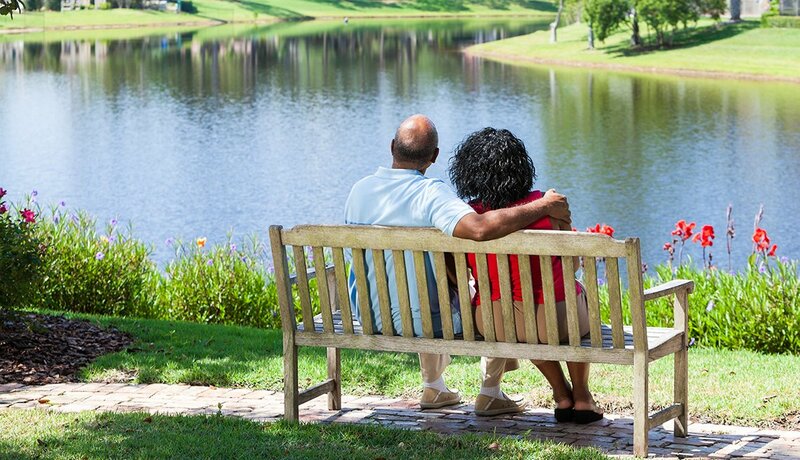 Show and tell us by emailing livable@aarp.org or Tweeting an image to @AARPLivable.